Exterior view on the the General Electric (GE) offices in Baden, Switzerland. Wednesday’s announcement that General Electric Co. will relocate its world headquarters from Connecticut to Boston says a lot about the city’s expanding reputation as a magnet for innovation and technology. It’s becoming known as a place where businesses aimed at the future need to establish a presence. The planned move is also a major coup for Boston Mayor Martin J. Walsh and Massachusetts Governor Charlie Baker. Both vigorously courted the $300 billion company, which was also considering locations in other states. The 800 or more good-paying jobs coming to town — probably somewhere in the Seaport District — will obviously boost the economy, but the significance of GE’s relocation reaches far beyond employment numbers. While the region has spawned scores of leading-edge startups in the life sciences and technology, some of its highly successful established firms now have out-of–state or overseas owners, making their connection to Massachusetts a little less secure. Most recently, Texas-based Dell Inc. struck a $67 billion deal to buy EMC Corp., Massachusetts’ largest technology company. GE’s willingness to put down roots here offers evidence that global business giants no longer view Boston as just a great place to go shopping for acquisitions — they also want to call the city home. For GE, a corporate headquarters in Boston gives it easy access to the area’s big thinkers and big ideas, including those in top-tier academic research facilities. There’s also the intangible factor of being immersed in an atmosphere charged with so much creative energy. Chief Executive Jeffrey Immelt knows many of the company’s business divisions — like power generation and distribution, aviation, and Internet cloud services, as well as retail products such as appliances — depend on its ability to continually adopt new technology. “We want to be at the center of an ecosystem that shares our aspirations,” Immelt said in a statement. Life sciences and tech companies already located in Boston, Cambridge, and beyond stand to benefit from the vast resources of GE — they will gain a potential new customer with money to spend, and an insatiable appetite for everything better. And GE’s impending arrival should erase any lingering notions that the state is antibusiness — the move had to make financial sense for it to commit. To that end, the city offered incentives that include property-tax breaks of up to $25 million over two decades. State incentives could reach $120 million. 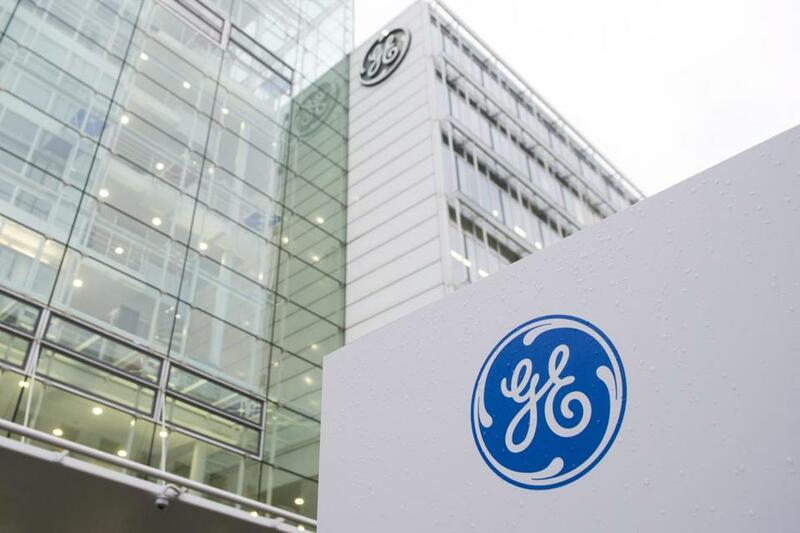 Another $5 million is designated for an innovation center to “forge connections” between GE and Massachusetts. The packages must be detailed publicly, and closely monitored. Put another way: Massachusetts has to gain more than it gives away to a profitable conglomerate. But the relationship shows great promise. GE’s corporate slogan, “Imagination at Work,” might also apply to the thinking that went into crafting this deal.